Android 6.0 Marshmallow coming NEXT WEEK. 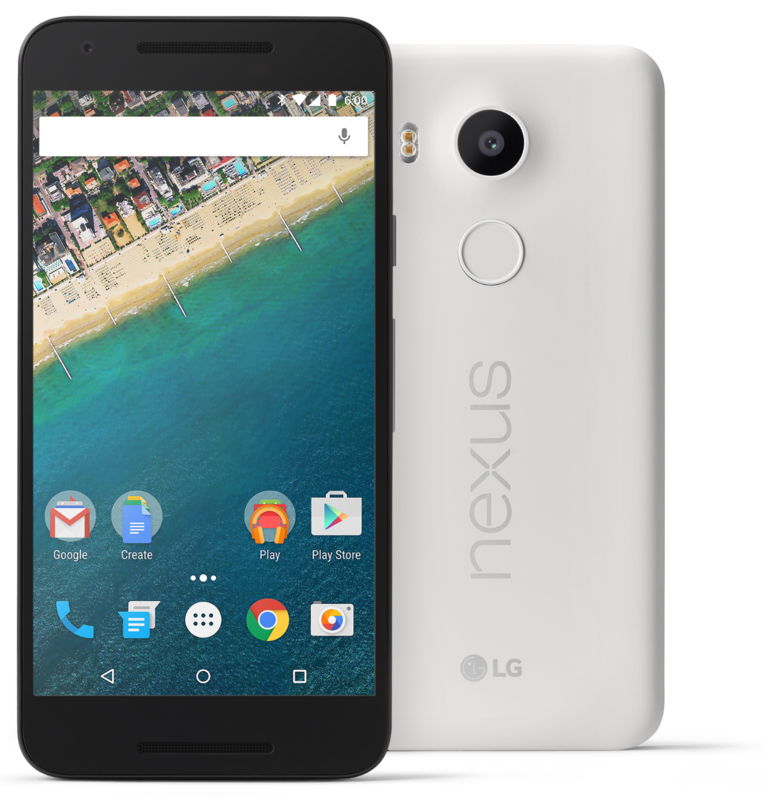 Starting next week, Android 6.0 Marshmallow will begin rolling out to supported Nexus devices and expanding to various manufacturers around a world. So, it's your time to upgrade your apps to support Android 6.0. We'd totally recommend you, developers, to take some time to make sure your apps and games are ready to give your users the best mobile experience on new Android 6. Since we had researched more 244 apps that had submitted to OneStore platform last 20 days on this month, over 20% Apps occurred problems and issues on Android 6.0 OS. As you can see the charts above, most of those problems are 'Force closed' and we expected that the main reason of that problem were come from 'Removed Packages' on Android platform including OpenSSL, ApacheHttpClient, Adding Bookmarks and etc. For OneStore developers, the moving away of Android 6.0 from OpenSSL to the BoringSSL library is a big problem of using our purchasing Lib (IAP). As OneStore IAP have been using the OpenSSL(linking against OpenSSL library inside Android platform such as libcrypto.so and libssl.so), OneStore IAP SDK will not work on new Android 6.0 devices. So, to continue using the OneStore IAP, please you must update the latest version of OneStore IAP SDK and follow the steps below. How to update new SDK in your app ! Remove existing so files(libcrypto.so and libssl.so) and replace jar file with new one. Declare the following dependency in your Androidmanifest.xml file:. Note: You will not upload your app build with the previous version of IAP SDK from Oct. If you haven't taken a look at Android 6.0 Marshmallow yet, visit Official Android website for complete information about about what’s new for developers and important changes to plan for in your apps — runtime permissions, Doze and App Standby idle modes, Auto Backup for Apps, fingerprint support, and others.